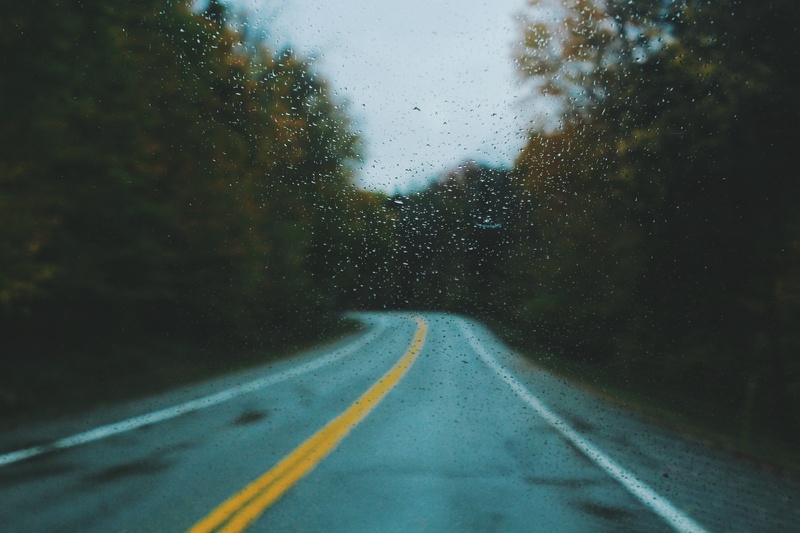 Rain is a necessary part of life, but it can also be a source of danger on the roads. Rain can cause the roads to become hazardous for drivers, and may be the cause of many accidents, injuries, and property damage. Driving in the rain can be difficult at times, especially when the roads become flooded. Drivers need to be more careful when it rains. The roads may be slippery,\ or may even be flooded. Traffic may be heavier than usual, and visibility may be low. These factors can lead to a higher incidence of accidents. Here are some tips for safe driving in the rain. The rain can cause roads to get slippery. When water mixes with oils on the roadway, the result is often a dangerous slick. This can cause cars to slide, even at slow speeds. When applying the brakes, do so steadily and evenly. If you do begin to spin, do not try to overcorrect. Instead, turn the wheel the direction of the vehicle. Hydroplaning occurs when there is a barrier of water between your tires and the road surface. Hydroplaning can be frightening because you have no control over the vehicle. Do not turn the wheel, but apply the brakes gently and steadily. You can reduce the risk of hydroplaning by driving slowly enough for conditions and ensuring that your vehicle’s tires have at least 1/16 inch of tread. It is important to be prepared for driving in the rain. Make sure that you replace the wiper blades regularly and keep your windshield washer fluid level full. Check to ensure that your tires are properly inflated. Improperly inflated or worn tires can make it difficult to stop in the rain, so be sure to replace your tires when their tread is low. If the rain becomes so heavy that you cannot see, you must pull over and use your hazard flashers. Keep your cell phone with you and charged, so you can call for help if you encounter a problem. Put an umbrella in your vehicle in case you need to walk to safety in the rain. If you are involved in an accident in the rain it may be dangerous to leave your car. Do not attempt to exit your vehicle unless it is safe to do so. If your vehicle is drivable, pull to a safe area on the side of the road, or in a parking lot away from traffic. Do not leave the immediate area. Call the police to make a report. Get information from the other driver. If possible, take photos, and note the exact time, location, and other factors that may be important. Note any witnesses. If you are hurt, get medical attention immediately. If you were seriously injured in an accident, you may be owed money for medical bills and other damages. Contact the experienced lawyers at Brod Law Firm to schedule a consultation today. Call us at 800-427-7020.